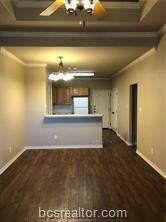 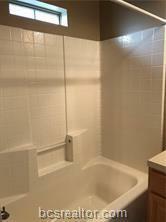 $750 DEPOSIT and $1495/MONTH RENT! 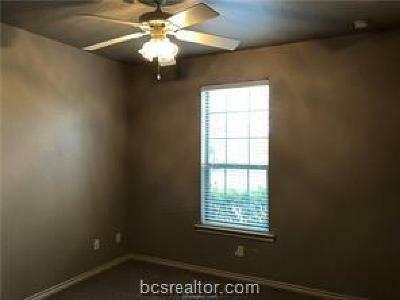 YOU CAN'T BEAT THAT IN THIS NEIGHBORHOOD. Available on August 1st! 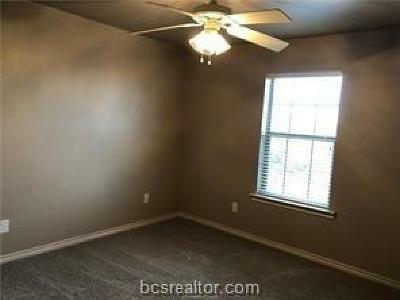 4 bedroom, 4.5 bath with bonus room. 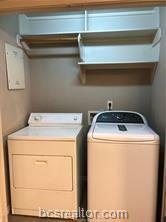 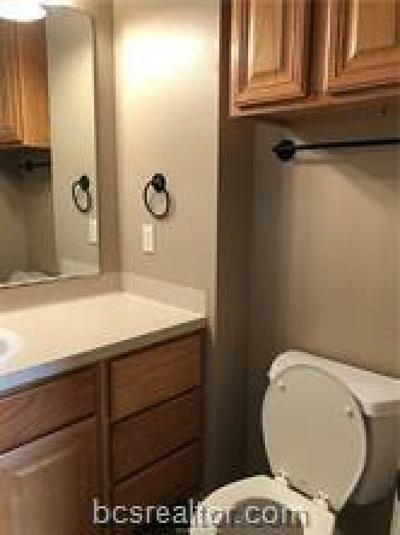 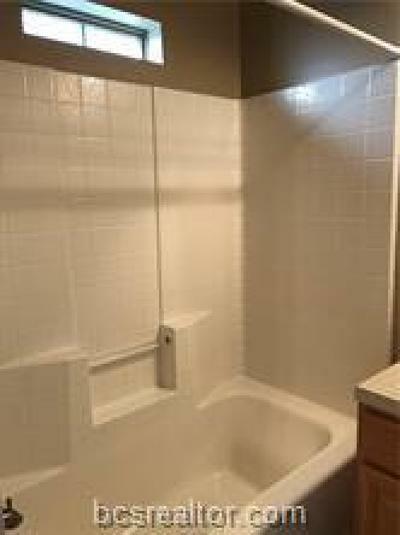 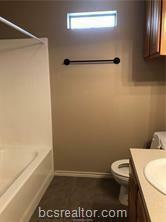 Located in Edelweiss Gartens, fenced backyard, parking in back, lawn care provided. 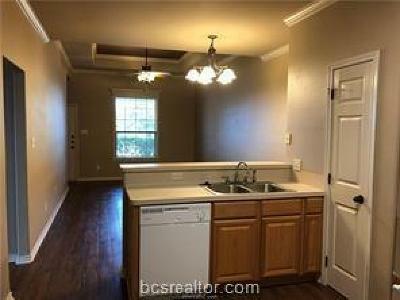 Vinyl wood plank, tile & carpet in bedrooms, raised ceilings, eating bar, refrigerator, washing machine and dryer included. 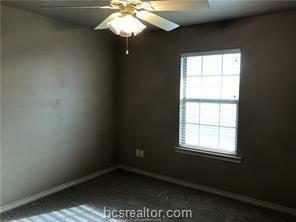 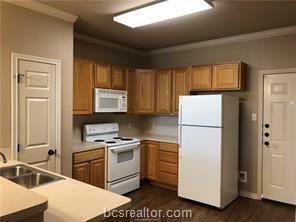 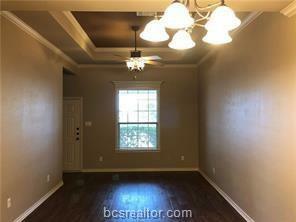 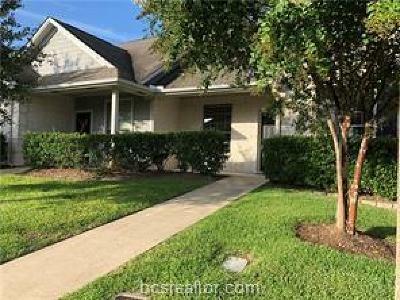 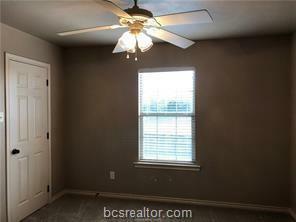 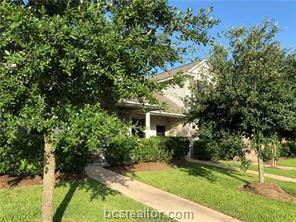 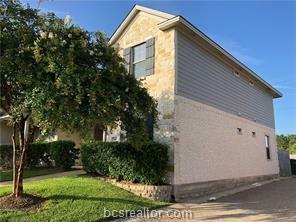 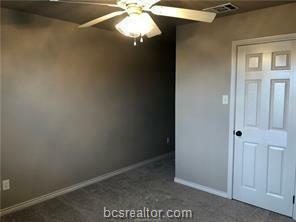 Excellent neighborhood, close to TAMU and zoned for CSHS.